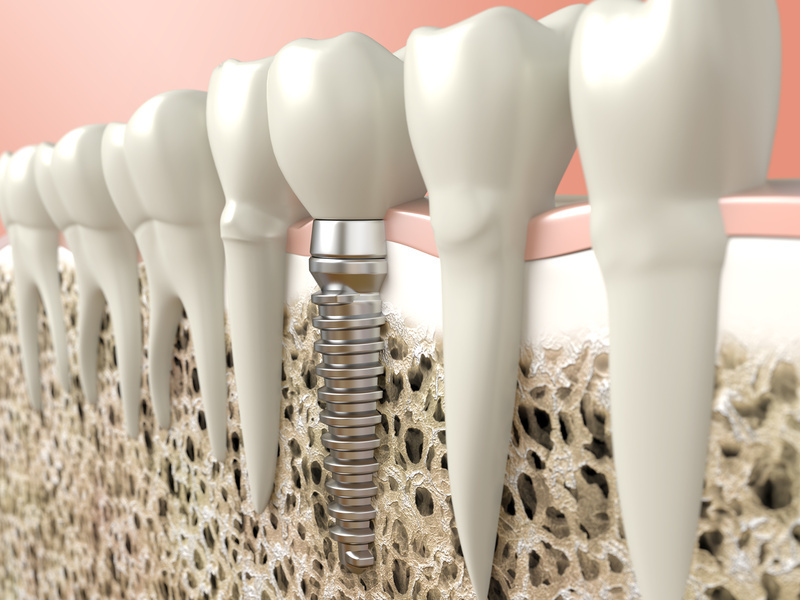 About 3 million Americans have implants and each year, that number grows by 500,000. With just 10% of dentists in the United States offering this service, it’s a good idea to assess your need and get in how before patients grow more quickly than service providers like implant dentists. 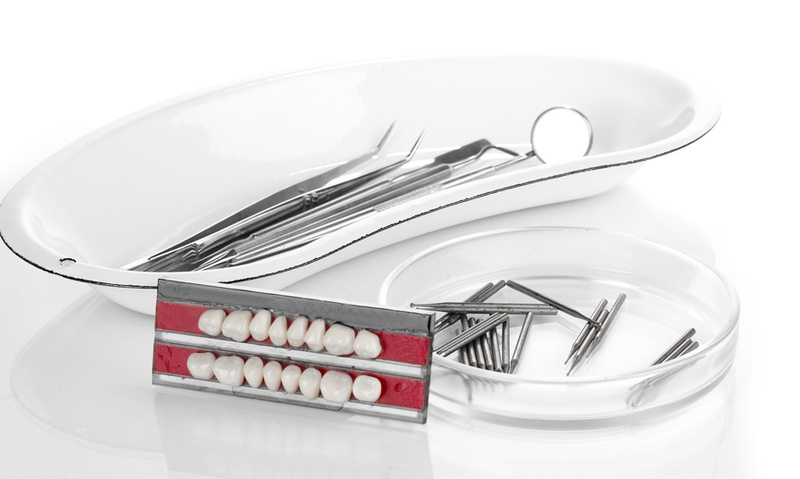 Dental impalnts are used for a variety of reasons. Some of them are to replace a molar tooth that is missing, while others, offered by cosmetic dentists, give the smile a whole new look.